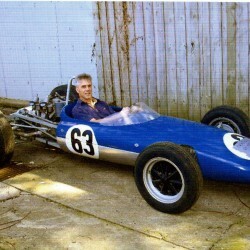 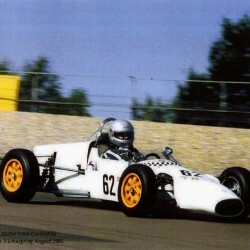 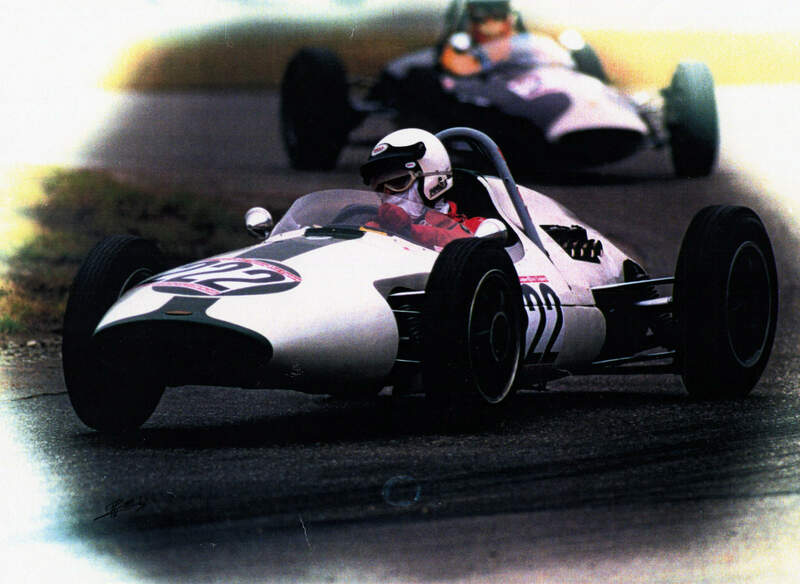 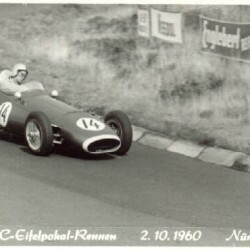 David built the Evad and raced with it in 1960. 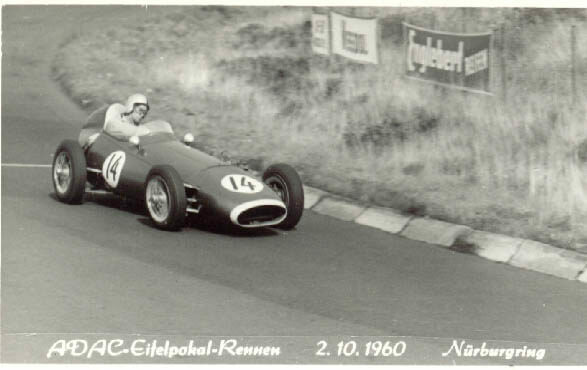 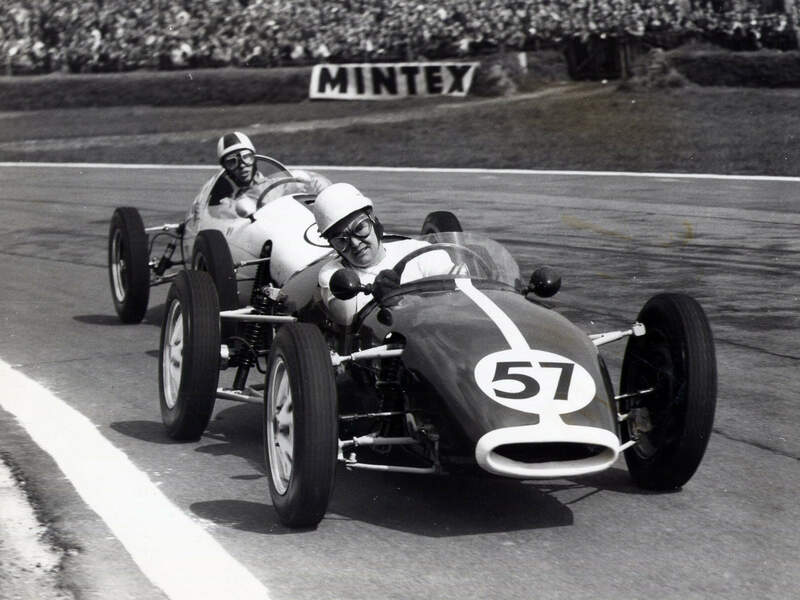 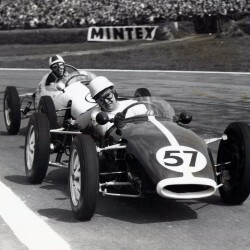 Mike Wesson, Clive Pusey and Mike Trackman were all part of the group David raced it at Silverstone, Snetterton, Cadwell Park, Goodwood, Brands Hatch, then on the continent at Regio Caliba in Southern Itlay, and the Nurburgring Oct 1960. 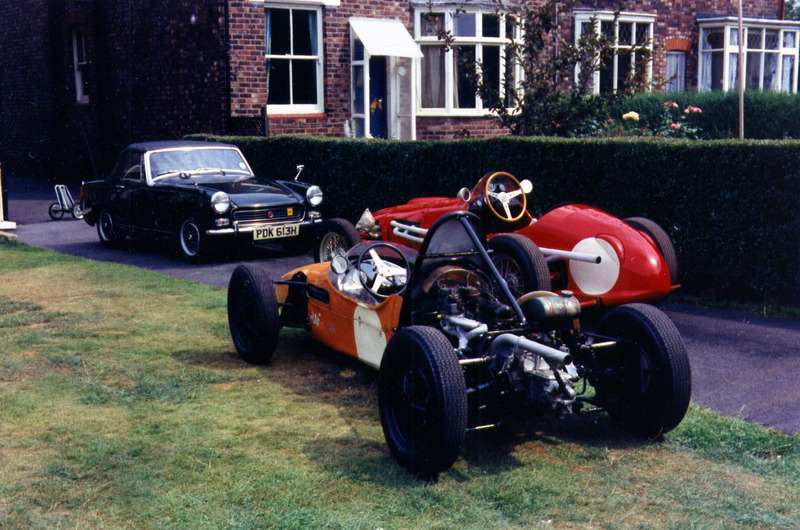 From memory David believes this was the Eilef race and he ended up 5th.The Evad FJ was a front engined Ford 105 layout with wire wheels and independent suspension front and rear. 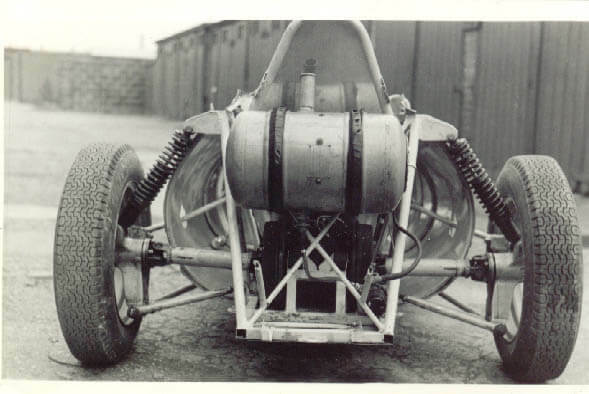 The rear end had inboard drum brakes with suspension layout similar to the Lotus. 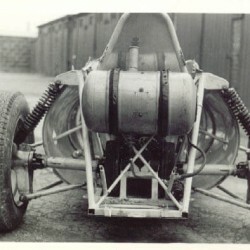 It cornered and stopped well but the engine was never a match to the works Cosworth. 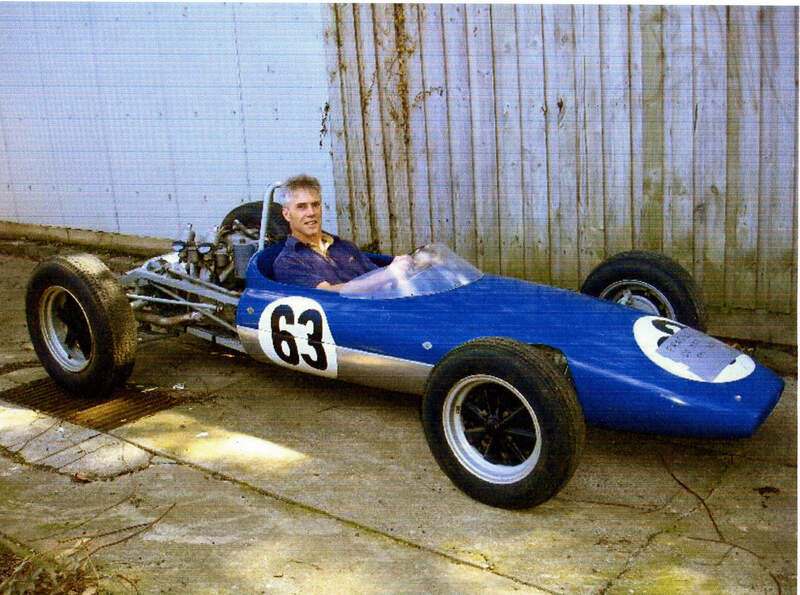 David sold it at the end of 1960 and has not heard of it since. 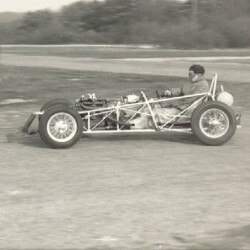 He says It would be interesting to trace it and perhaps it may still be in existence. 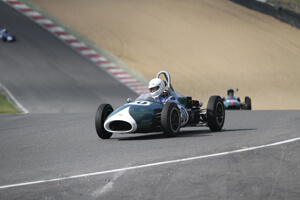 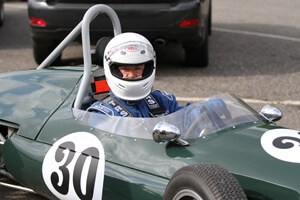 Trevor Griffiths in Emeryson Ford FJ #4 at Brands Hatch July 2014. 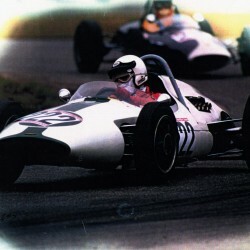 This car is the prototype of the common F1 and FJ design of 1960 (see attached spec sheet), the only one to wear aluminium bodywork (by Maurice Gomm). 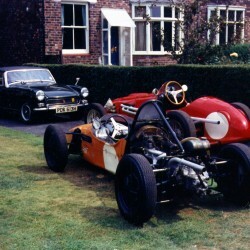 Although the first car built of this design, it was subsequently built up in FJ spec as the last of 4 such specified cars and one of only 2 FJ cars still running. 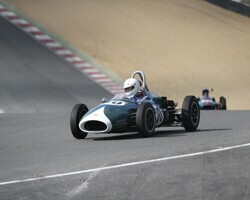 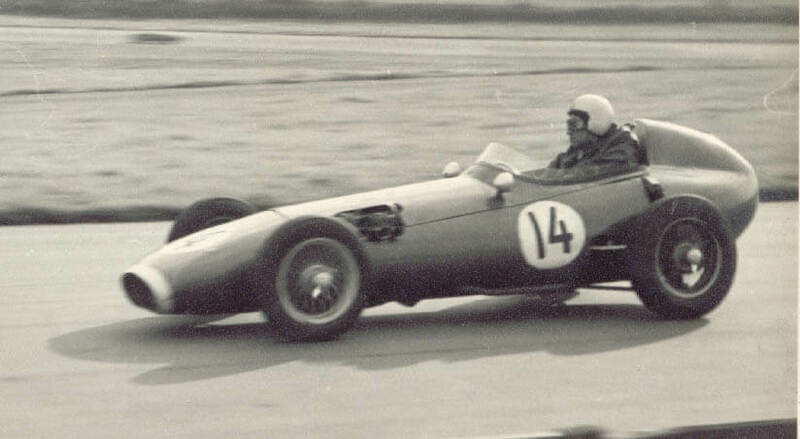 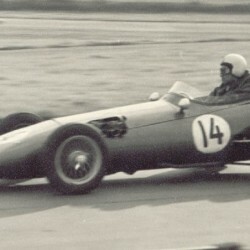 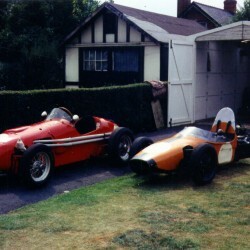 The intended F1 car incorporated a Climax 1.5 litre engine for the new 1961 regs, but in 1960 this was the F2 engine size. 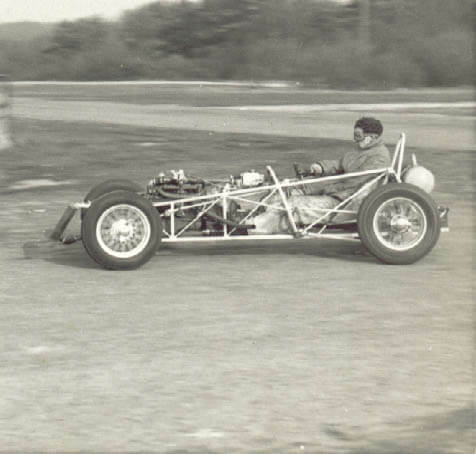 It is thought that this car debuted in F2 spec at Montlhery where it (in)famously put up spectacular laptimes in catching the field after a spin, impressing the Ecurie Nationale de Belge sufficiently to order these cars for their 1961 F1 team. 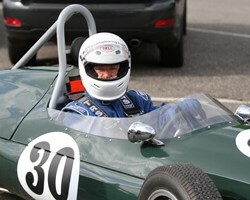 It subsequently transpired that these laptimes were due to missing out the chicanes at the back of the circuit! 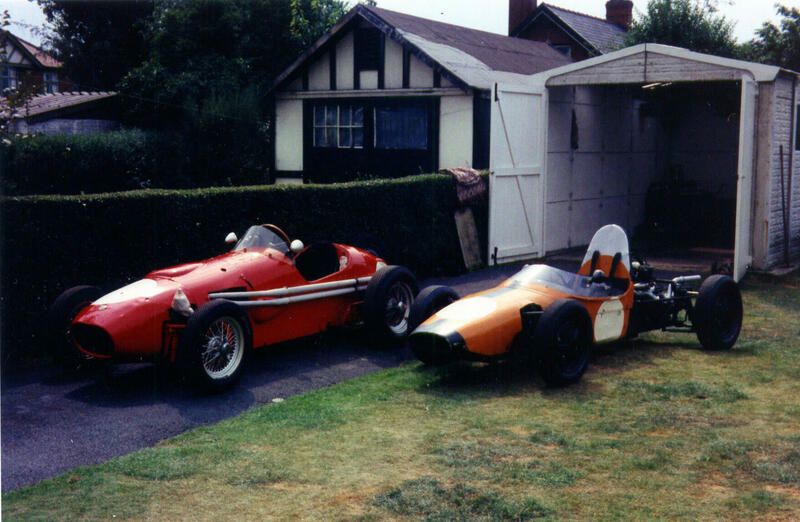 In current ownership since 2011 it has been subject to a full restoration by Dan Setford and Roach Manufacturing.